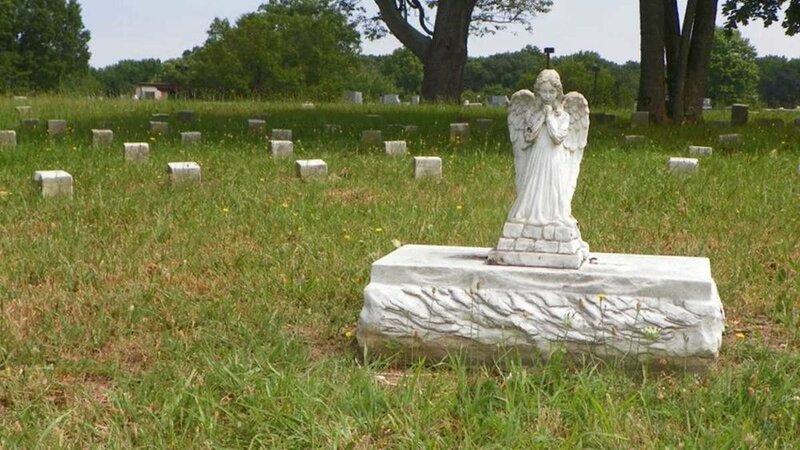 "Hundreds of mentally ill patients from the former Delaware State Hospital were buried in unnamed graves. An effort to better honor their memories is now underway. The monument is scheduled to be unveiled next spring. Donations to help fund the monument are being accepted at DelawareRecovery.org."